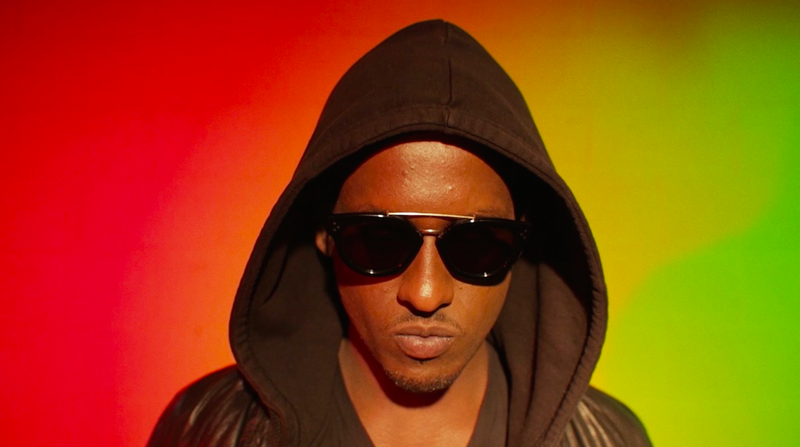 ​Negash Ali is ready with the visuals for his latest single ”Outlaw” which serves as the final release from ”The African Dream” EP. ”Outlaw” tells the tale of a romantic relationship of mine with a beautiful yet chaotic woman. as their energy can be more spontaneous and exciting. Amidst a resurgence in grime generally, Tre Mission stands out as one of the genre’s most exciting new stars. 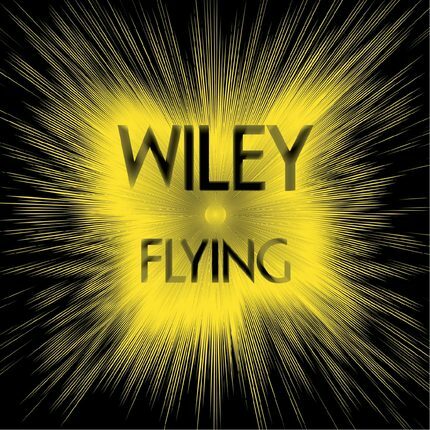 A Canadian MC and producer who’s paid his dues via numerous bouts in London, he honed his craft under the watchful gaze of the UK’s most inventive musical maverick, Wiley. Tre invests grime’s visceral thrill with a startlingly cerebral depth, his lyrics ranging over subjects as diverse as childhood, morality, love and death. His production emphasises beauty as much as grime’s thunderous bass brutality, effortlessly expanding the music’s capacity. 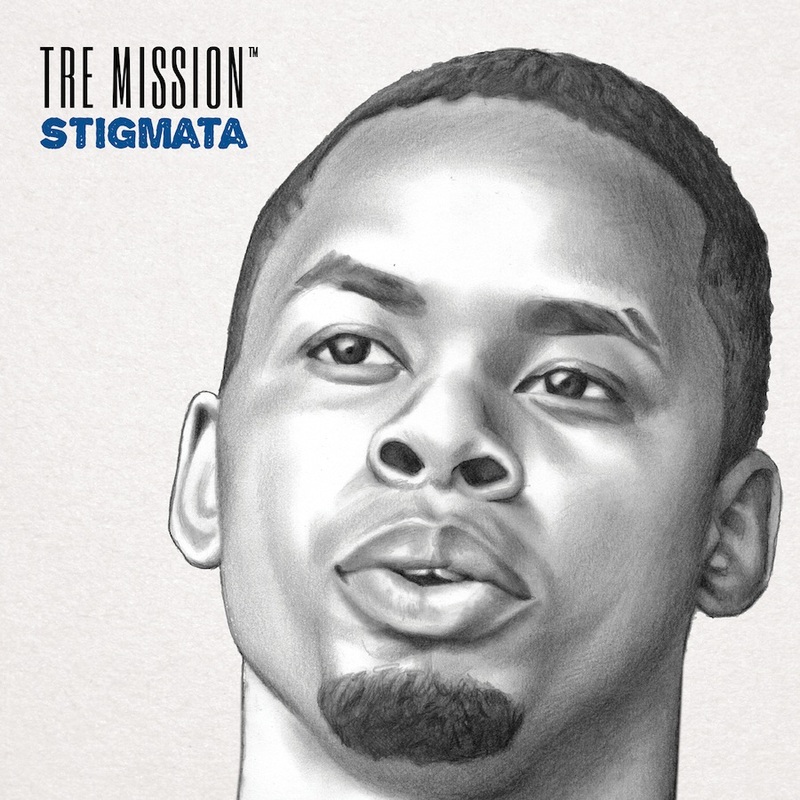 ‘Stigmata’ is a perfect example of what makes Tre a voice worth hearing. Driven by gripping, urgent drums, a textural, nostalgic melody and a yearning chorus by cohort, Thes, it’s the title track for his debut album. ‘Stigmata’ tells you everything you need to know about Tre Mission, a young artist who’s about to push the whole scene forward. 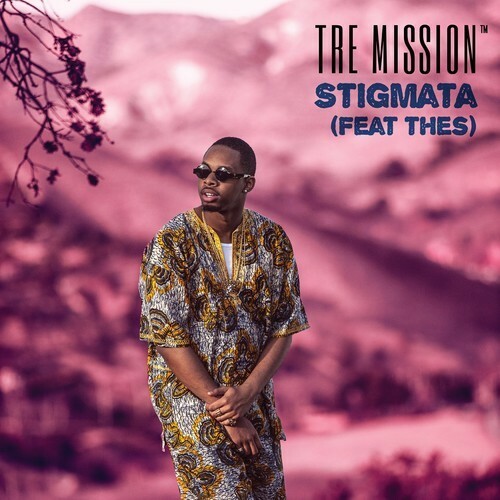 Tre Mission album ‘Stigmata’ released August 11 2014 on Big Dada. 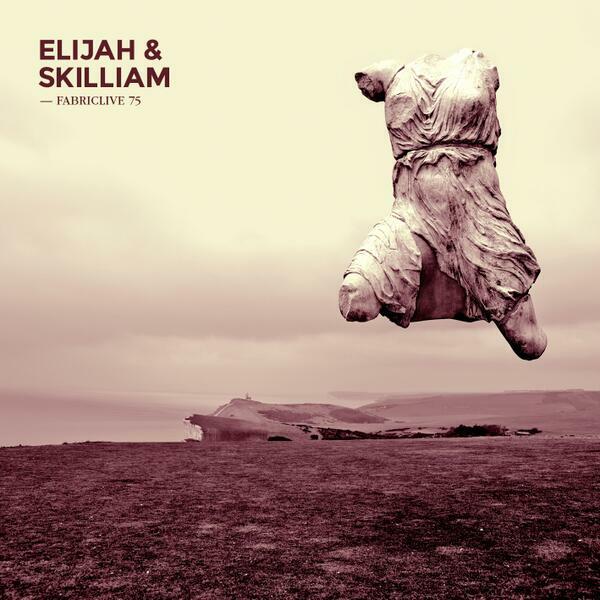 Elijah & Skilliam are arguably the foremost ambassadors of grime. Having taken a scrupulous and avant-garde approach to the genre’s output, they have helped raise it to the forefront of the electronic music landscape. Their celebrated Rinse FM show has been representing the best of the scene for 5+ years. 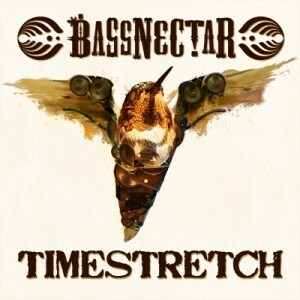 Their club nights were some of the first to focus on the talents of the producers, when at the time parties were more about the MCs. Officially returning with a bang last year, their FABRICLIVE residency has brought grime back to the clubs in a big way. Wiley returns to Big Dada and to Grime – the genre he invented and loves above all else – with a blistering new single.